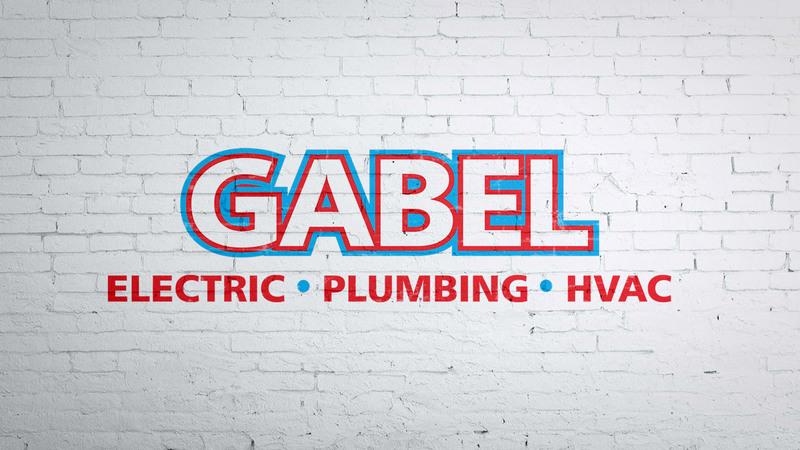 GABEL provides Electrical, Plumbing, HVAC systems for design build projects. We take care of projects from the initial design/pricing phase, through installation, and into completion. Our experience allows us to create practical designs, which lead to efficient installations. We focus on delivering the highest quality possible. We work to create practical/efficient designs and construction. We believe this process is the best way to deliver our customers with the product they are looking for.